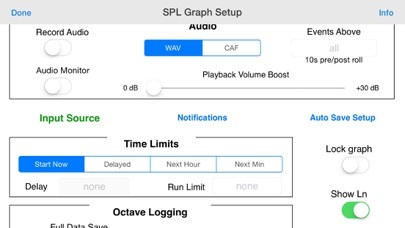 SPL Graph Pro includes all in-app purchase options, including octave logging and video capture. 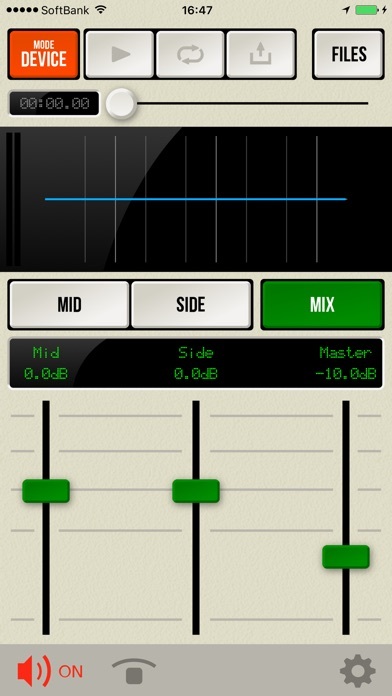 The app works very well with the built-in iOS device microphone. 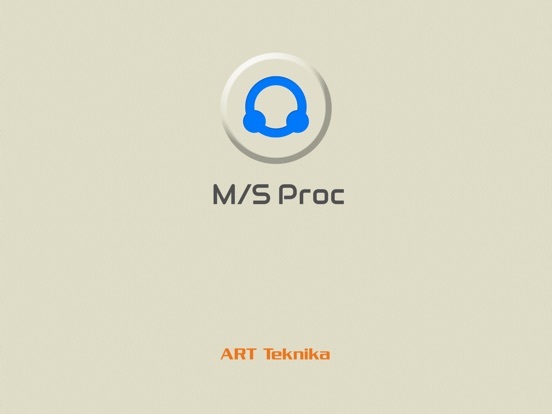 To upgrade the app to true professional standards, add our iTestMic, iPrecisionMic, or iAudioInterface2 with an appropriate microphone, and get ANSI or ISO Type 1 or 2 results. With iPrecisionMic, you can actually send the system in to our calibration lab and get a calibration certificate for ISO 61672 and ANSI S1.4. 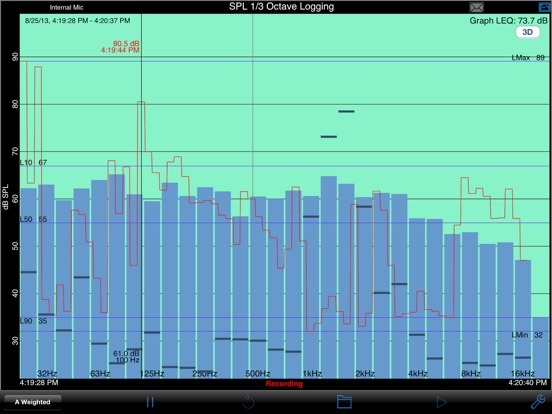 With the octave logging module, you can also record the octave or 1/3 octave band levels. 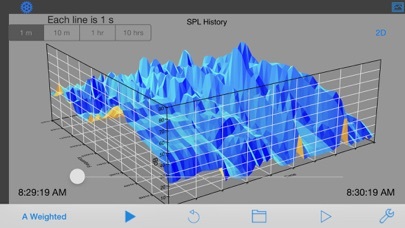 And, you can view the data on the 3D plot for a graphical view of frequency over time. You can also export data in tab-delimited files for XLS import. Dropbox is supported for automatic file transfer. 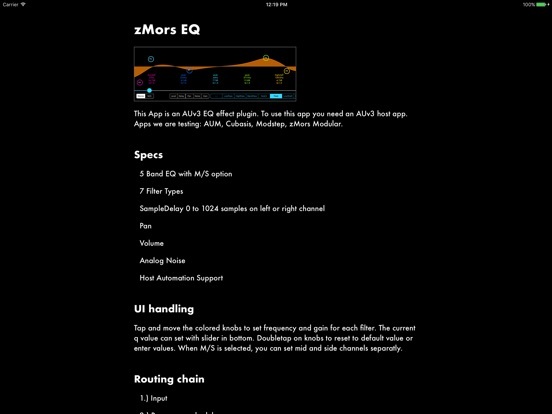 Pretty straightforward description below, but lets face it we all know what to expect from this app, and as far as EQs go, this is a nice addition to your workflow. 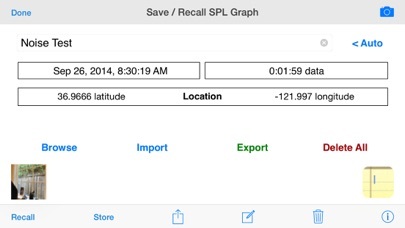 To use this app you need an AUv3 host app. Metering app for TC ELECTRONIC Clarity X Multi-Format Monitoring System. 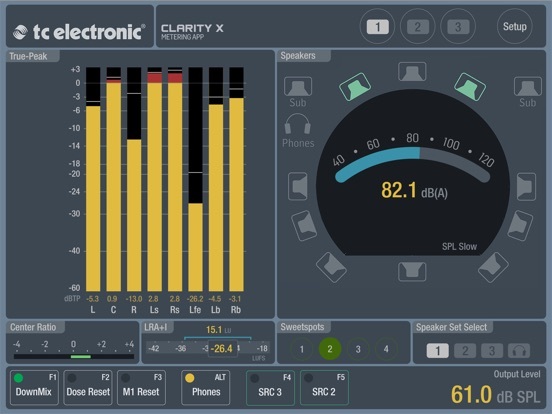 The Clarity X Multi-Format Monitoring System is an ultra-flexible audio monitor controller and metering unit for music- and film production, covering channel formats up to 7.1 surround. 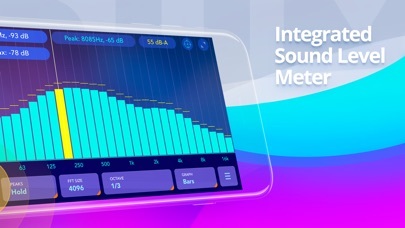 The Clarity X Metering App brings the powerful metering tools of Clarity X right to your iPad, creating a fantastic foundation for your critical mix decisions. 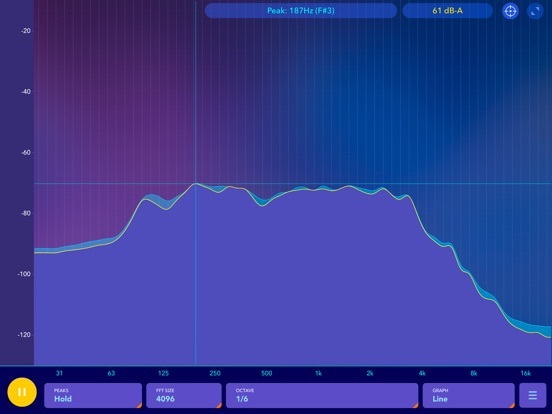 Having the essential visual feedback on a permanent screen simply makes using the important meter information much easier as you don’t need to select a new application or UI tab to get a quick glance at your loudness landscape or downmix compatibility. 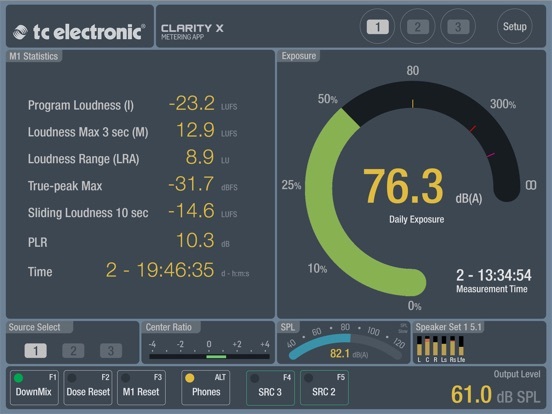 The Clarity X Metering App only works in conjunction with the Clarity X Multi-Format Monitoring System. 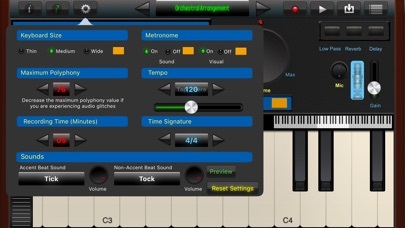 Also available as a free stand-alone application for MAC and PC. 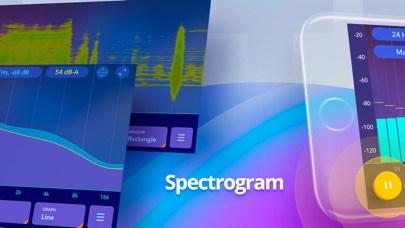 Audio Spectrum – dB (decibel) Meter and Real Time Sound Frequency Analyzer is a powerful real-time audio analysis app. 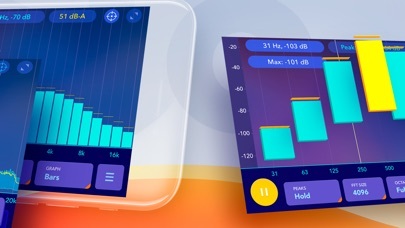 Ideal for room tuning or speaker tuning, this app provides precision audio measurement and visualization that fits in your pocket! 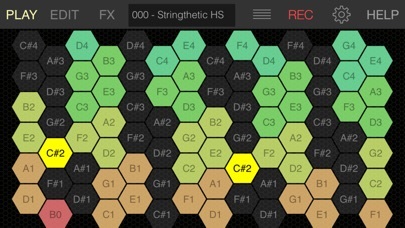 Talk or sing into the microphone and you’ll trigger various synthesizer sounds following your voice pitch or the notes touched on the hexagonal keyboard / external MIDI Keyboard. 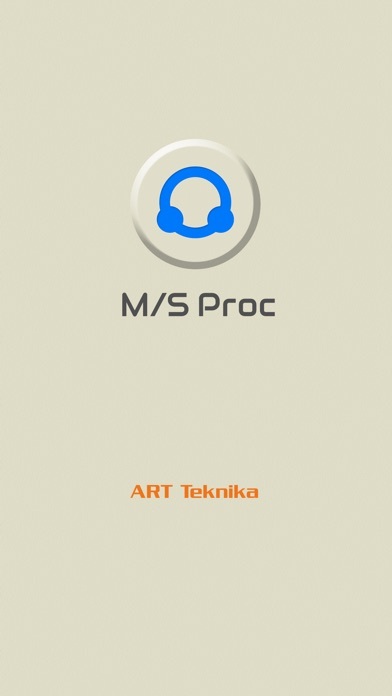 The basic sounds are selected from a vast pool of predefined sounds from the famous TERA synthesis engine which can be further expanded by its unique random sound generator. 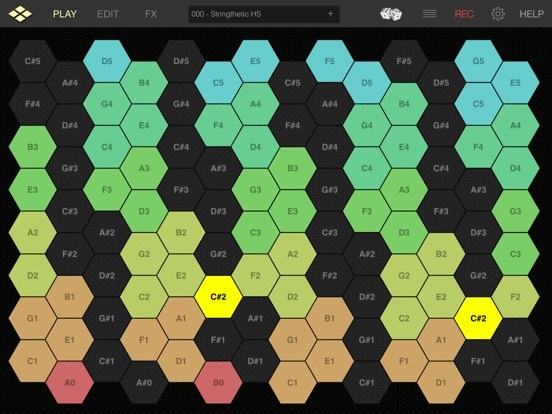 The harmonic table note layout visualizes your voices pitch in realtime and also let you play notes for more traditional vocoder effects. 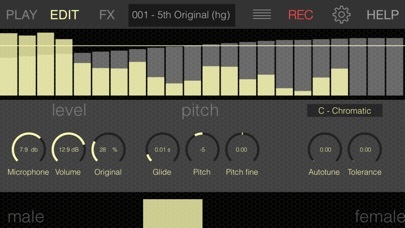 VoxSyn is Audiobus compatible and can be used in the Input, Filter and Output slots in the Audiobus signal chain. 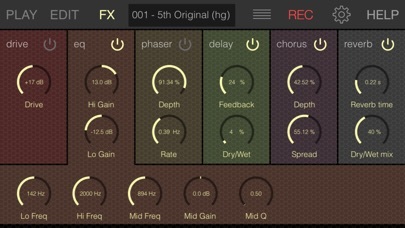 Envelope is a high class reverb audio unit for use as a standalone app or (preferably) in AUv3 hosts like Cubasis. 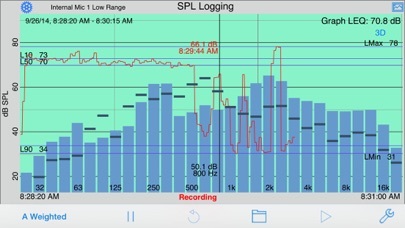 Its true stereo reverberation algorithm creates ultra-realistic acoustic spaces. Eight basic room models are contained in this unit, all of which can be tweaked in size, predelay, depth, low- and high frequency content as well as stereo width. A dry-wet-control is also included, plus a carefully designed set of presets to get you started. 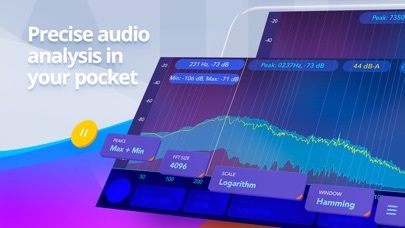 Envelope has already found its way into many recording studios around the world as a desktop plugin, and is now the first effect by the renowned plugin manufactory DDMF to be released for the iOS platform. 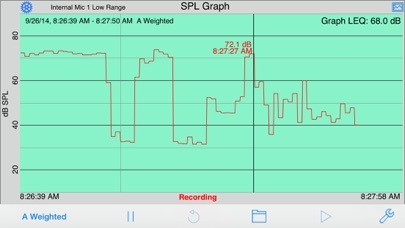 Sound Meter (SPL – sound pressure level) is an app which can measure the actual sound level meter with decibels (dB). Sound meter is also known as sound level meter, decibel meter (dB meter), noise meter, sound pressure level meter (spl meter). Remember that it’s only a device for fun and please use it as an auxiliary tool. 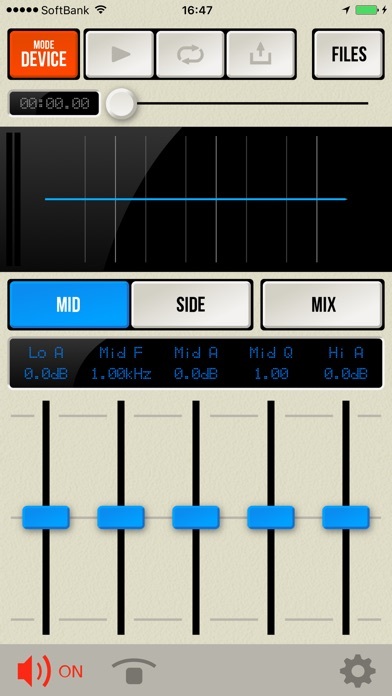 SoundFont Pro is now available for iPhone. With all the functionality and features of the iPad version, SoundFont Pro for iPhone brings you even greater mobility in a compact form. With a slide-in and slide-out keyboard, the screen real estate is used in an optimal fashion to give you the greatest flexibility. Exported files can be exported to other apps using the “Open In” function. 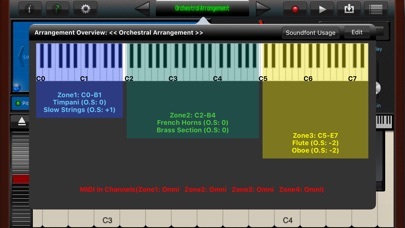 We also recommend sending your file to mimiCopy, our “learning by ear” music player app. 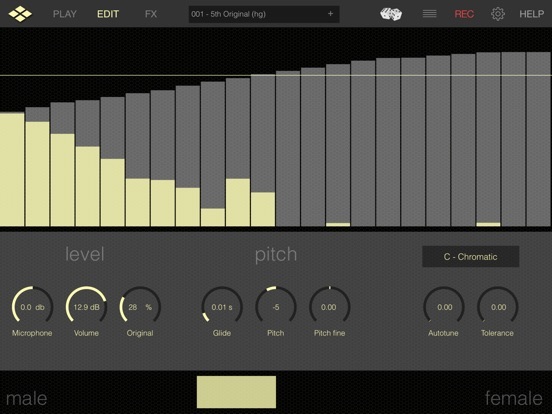 San Diego-based purveyor of pioneering music software and hardware, Positive Grid, has released a fresh suite of effects plug-ins, which are built on the company’s revolutionary analog sound modelling tech smarts and component level customisation. Following on from the release of its Pro Series Studio Compressor plug-ins earlier this year (and reviewed here), Positive Grid has just launched a follow-up collection of professional sounding effects, this time focusing on EQ plug-ins designed to work with all major DAW software, and available in VST, RTAS, and AAX native formats. 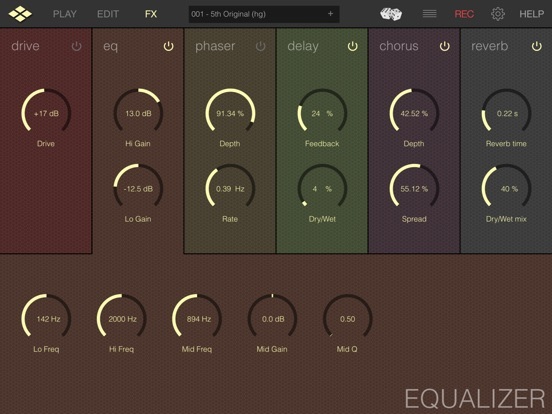 The new trio of EQ plug-ins provide a similar palate of tonal themes as the suite of compressors, in that there is a Tube EQ, Digital EQ, and Passive EQ plug-in. Harnessing the same technology already found in Pro Series Studio Compressor plug-ins, not to mention its BIAS amp modelling software, Positive Grid’s new Pro Series Studio EQ suite is designed to deliver the unique sonic differences between tube, digital and passive EQ, through the use of analog filters to replicate the familiar frequency response of hardware based EQ counter parts in the real world. 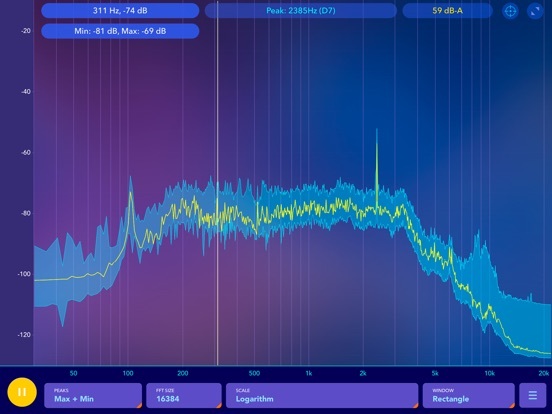 The company claims this ‘EQ Match’ process is made possible by analysing both the input track and side chain signals, and by detecting the difference between the two, it automatically adjusts the EQ parameters to match the different curves. 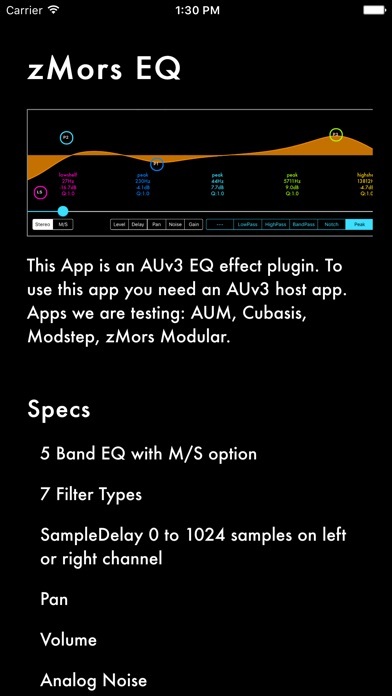 So it will be interesting to see if we see some updates in the future that are ‘sound-a-likes’ of famous brand EQ products, since it sounds like it possible to replicate almost any audio source. 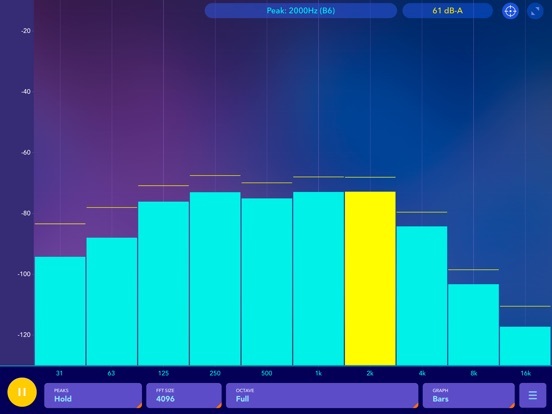 Another of Positive Grid’s unique additions is component level customisation of the EQs. This feature is not nearly as extensive here as found on the compressor plug-ins, but there are still switchable pre-amp tubes on two of the EQ plug-ins, which is not something you can expect to find on most EQ plug-ins. The first in the suite that I fired up was the Digital EQ, which its creator describe as ‘the most clear and transparent digital EQ sound ever in a plug-in’. 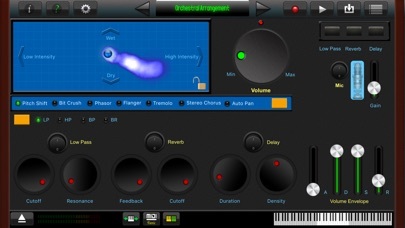 The overall sound is definitely pure in quality, with and interface much akin to a 5-band parametric EQ. The plug-in displays a left and right side of dials, and each of the sweepable bands of EQ has individual gain and Q curve control dials. 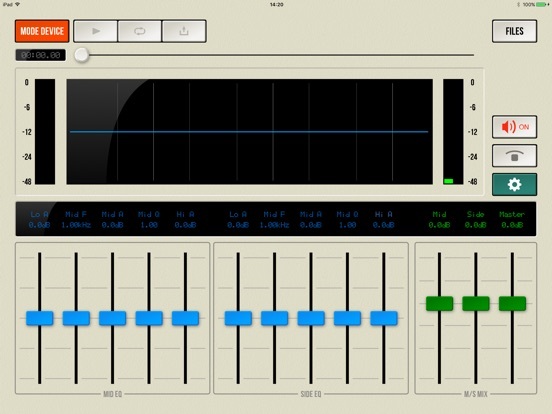 There also independent high pass and low pass control, plus main input, output, and balance controls. You can also unlink the left and right sides if one of the sides need independent EQing. 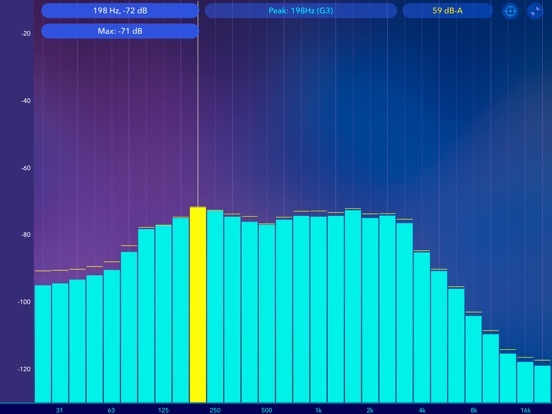 The top of the interface displays a live frequency display of the input signal, along with an EQ curve showing the adjustments you’ve made to the sound. 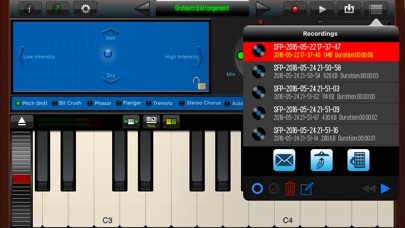 This is a great feature that can be found on all three plug-ins. 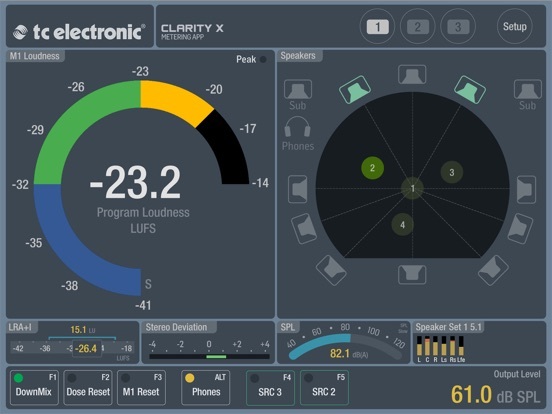 Overall this the more straightforward and honest sounding EQs of the three, which worked well on the vocal, and acoustic guitar tracks I tested it on. The next plug-in I looked at was the Passive EQ. Positive Grid say this is your go-to EQ if you’re after ‘an authentic analog sounding EQ for a more musical mix’. There is definitely plenty of control here to add extra colour to your sound. 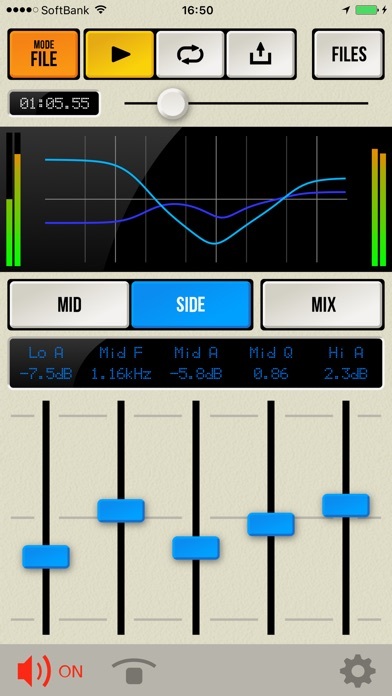 This three-band EQ offers 4 preset frequencies per band, ranging from 32Hz to 58kHz. The Q curve dial works in a similar way, offering three bell curves from wide to narrow, plus a high and low shelf setting. Where the additional colour can be applied, is though the tube pre-amp section, which features the classic 6L6GB and EL34 vacuum tubes. By adjusting both the input and output gains, you can drive the tubes hard or soft to get the desired sound you like. As with this tube emulation feature on Positive Grid’s other software, it’s great how these glow brighter and pulse in time with the audio signal, the harder they are working. I found this EQ sounded great on drum mixes, bass guitar, and backing vocals, but I certainly wouldn’t limit its uses for just these. The last in the trio, and my personal favourite, is the Tube EQ. Not only do I really like the sound of it, but the overall functionality, as well as the great vintage style visual design. Positive Grid claim this EQ ‘captures the essence of analog EQ found in the best professional studios in the world, giving you the ultimate solution to add color and warmth’. 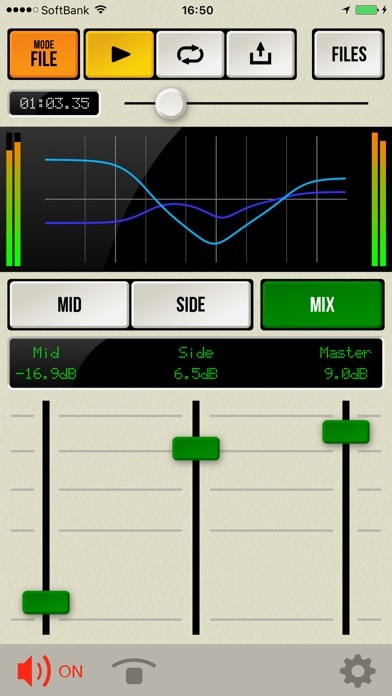 I can attest that of the 3 plug-ins, this offers the more interesting EQ parameters by far. Unlike the previous 2 EQs in the suite, the Tube EQ is split across two main areas that you switch between, the Hi/Lo and Mid EQ controls. The concept and controls are not unlike that found on the legendary Pultec EQs, where you have a boost and attenuation dial for these main bands of EQ. And it’s this unique ability to merge and mangle both the bump and dips in the EQ that makes this plug-in fun to play with. 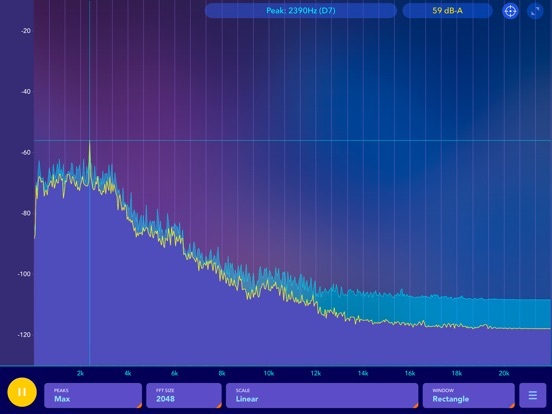 The low band offers preset frequencies to cut or boost from 20Hz to 220Hz, while the high band frequencies start at 3KHz and go right up to 160KHz. There’s also independent low and high cut dials, with sweepable frequency ranges. Flipping over to the mid EQ controls, you’re presented with three customisable bands for the mid-range. 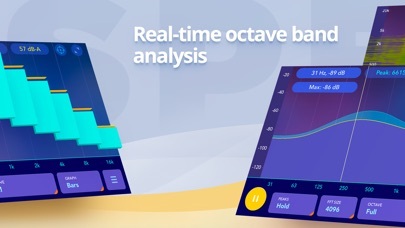 Each band has individual balance control, a bandwidth control to adjust the shape of the Q curve, and then a preset dial of frequencies, starting at 220Hz up to 48KHz, spread across the three bands. The interesting way they work is, the dials on the left are designed to boost frequencies between 220Hz to 1KHz, and the dials on the right picks up at 1.2KHz through to 48KHz, while the dials in the middle attenuates frequencies from 360Hz to 100KHz. I’m sure it’s possible to replicate the same crazy EQ patterns made here on the other plug-ins in the suite, but for me it’s just more enjoyable operating this one. The final important feature is the inclusion of three different pre-amp tubes, that emulate the popular 12AU7, 12AT7, 12AX7, which can be used to give the EQ settings some extra colour and warmth. Unlike the Passive EQ, though there is no input or output control on this pre-amp stage. One other small thing to note about the Tube EQ is, it’s the only one of the three that doesn’t allow independent EQ control of the left and right signals. 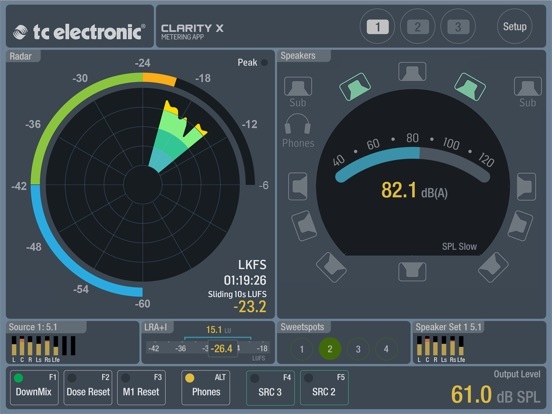 This isn’t a major issue besides, the majority of EQ plug-ins don’t offer this anyway. As I’ve said the Tube EQ actual design is great, but the other two look good two, and they’ve all been designed to look photo realistic, like real world hardware. As with the suite of compressors, the Pro Series Studio EQ plug-ins come with a pretty disappointing list of just three factory presets per plug-in, and of course the ability to save your own presets. Though as with the compressor suite, Positive Grid says we can expect a growing list of downloadable EQ profiles created by music industry professionals to be available, but The Pro Series EQ Plug-Ins are now available for download on the Positive Grid store for $99. the is no word on when this might be. While it’s fair to question, does the music world really need another suite of EQ plug-ins, when there are literally dozens and dozens already out there that do a great job. I will say, Positive Grid has at least come at it from a fresh angle, with their EQ Match technology, and added pre-amp tubes for extra control. 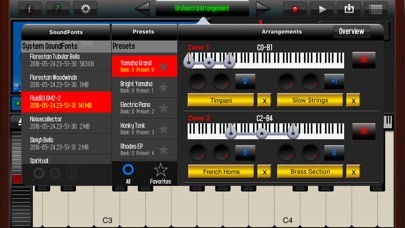 As with all plug-ins and software in general, it comes down to personal choice. So if you like the way any product sounds, functions, and looks, and it gets the job done, then it’s the right product for you. 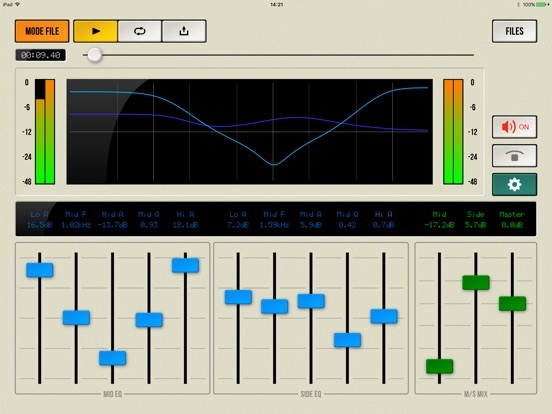 The Pro Series EQ Plug-Ins are now available for download on the Positive Grid store for $99.